When you go to see a traditional financial planner, one of the first things you’ll do will be to complete a risk profile. This is a series of questions which identify and measure an investor’s attitude to risk. It assesses risk tolerance, to determine the level of risk the person is comfortable with. Traditional risk profiling can funnel you towards a psychologically common outcome. We believe this type of risk profiling can push people into an asset allocation that may not be appropriate for their time of life. Investment recommendations are important, but getting your asset allocation correct is critical. We use a methodology that analyses your current circumstances which helps us arrive at an asset allocation. From there we discuss your attitude to risk and adjust the asset allocation so you can sleep at night. We discuss the characteristics of this portfolio and make sure you are comfortable with them. The result is you have a portfolio you understand and is purpose built, aligned and in context with your goals. 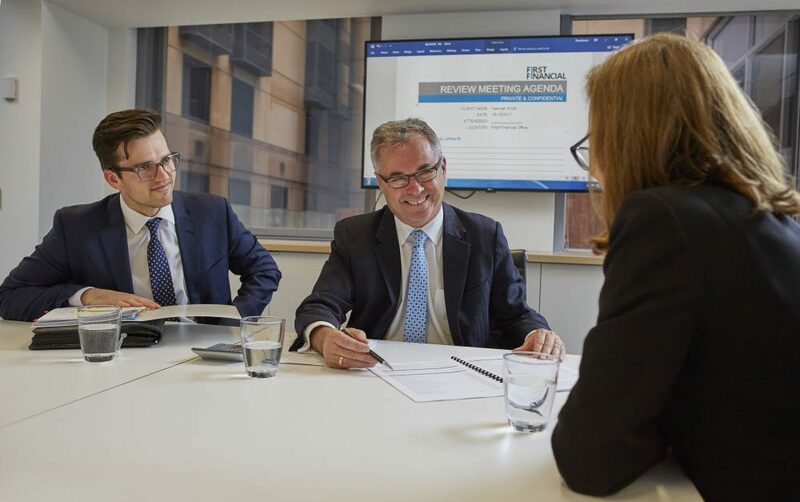 We create investment portfolios that are robust enough to withstand market volatility while still delivering income. 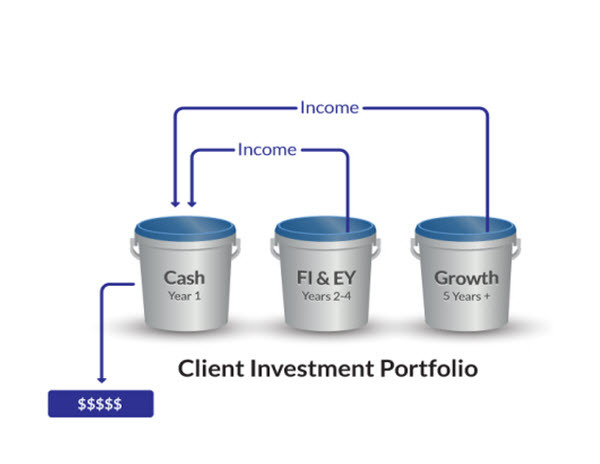 We do this by separating a client’s portfolio into three investment buckets. The cash bucket holds 12 months’ income. The fixed-interest bucket holds two to four years income in low-risk assets. The growth investment bucket holds the five-year-plus growth portfolio. This is where we hold capital investments that are subject to market volatility. Income is moved from the fixed-income and growth buckets to continually top up the cash bucket. When markets are good, profits are taken from the growth bucket to top up the cash bucket further. If markets experience a downturn, the risk is quarantined in the long-term bucket. 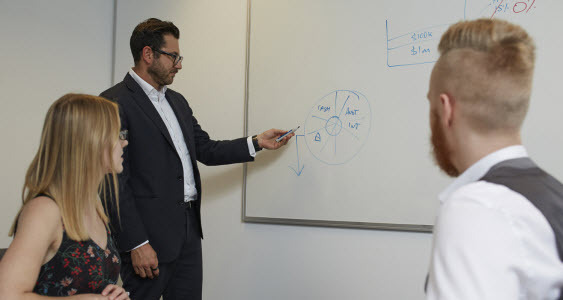 Our innovative and unique investment strategy consistently delivers great long-term outcomes because you are building a portfolio that is relevant for your time of life, based on your current circumstance … and adjusted for your attitude to risk. – Cash flow is delivered WHEN you need it so you can live life today. Our clients know that if there was an economic downturn they would have three to four years of cash available, allowing them to sleep more easily at night, knowing they will not have to sell any investments in a weak market to fund their lifestyle. – You have a portfolio geared to growth, to serve you well long-term.